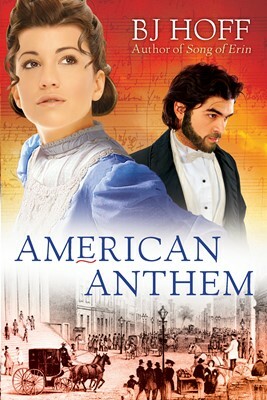 BJ Hoff offers another thrilling historical saga that will capture the hearts of readers everywhere. 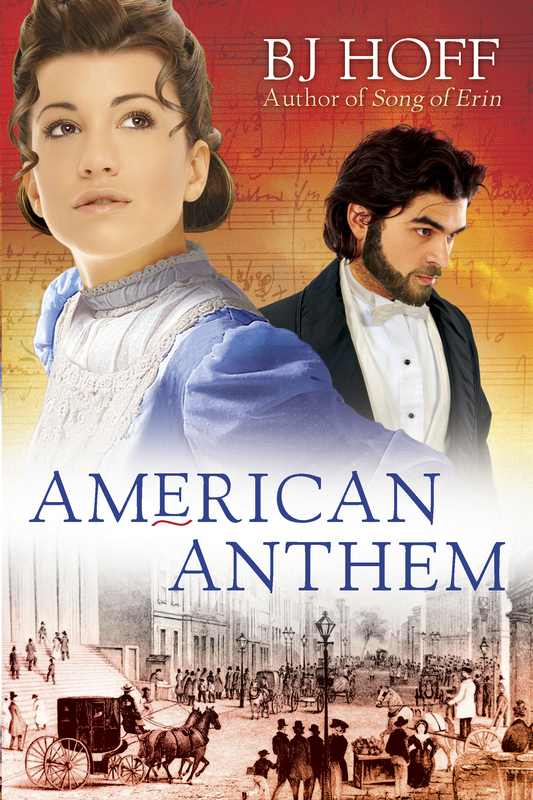 So begins American Anthem, a story set in 1870s New York that lets the reader step into another time to share the hopes and dreams and triumphant faith of a people you’ll grow to love ... a people readers will never forget. Originally published to strong sales several years ago, this new edition combines three of BJ’s best novels into one saga–length volume.